Reduce the build-up of humidity, harmful allergens and black spot mould with effective condensation control in your property. Condensation control is not always as simple as it might seem. There are many factors involved, so it’s important to get specialist advice from qualified experts to prevent the germination of moulds and make sure you’re breathing clean air around your home. Whatever the cause of the condensation, our PCA registered and trained specialists have the experience and expertise needed to treat the cause of your condensation problem, making your property dry and usable. We provide condensation control for commercial and residential properties throughout Yorkshire and the Midlands, including Barnsley, Sheffield and Leeds. The Sovereign Auto Concure Positive Input Ventilation unit is one of our most popular installations and one of the best ways of controlling condensation, all day every day. It provides a constant gentle stream of clean air filtered from the loft space to ventilate your property at the ideal temperature. 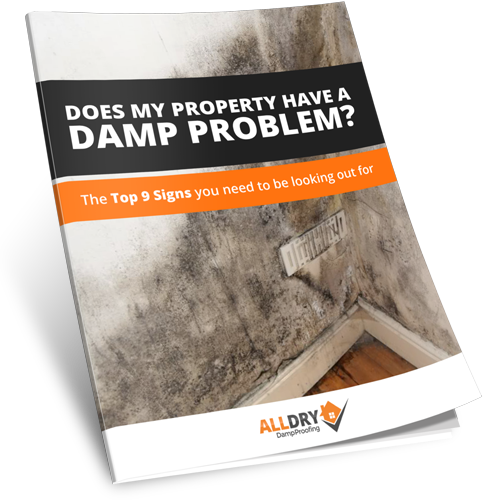 It helps to prevent the build-up of humid air, reducing the possibility of black spot mould and other fungal growth that results from moist, warm conditions in your home. It also helps to control the growth of dust mites, bed bugs and viruses that thrive in humid conditions, making it an excellent way of helping to control allergies and infection.Costing as little as 3p per day, it’s ideal for most domestic properties and perfect for empty properties, such as holiday or occasional homes. For more information about installing a Sovereign Auto Concure unit to your home call 01226 287 181. 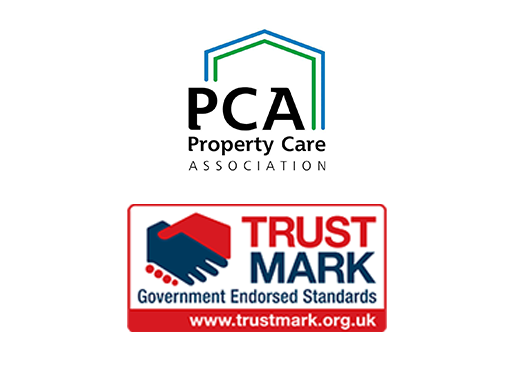 Our condensation control specialists are approved and trained by the Property Care Association (PCA). We have the specialist knowledge and qualifications needed to identify and remove the cause of condensation within your property. We are a Which? Trusted Trader and follow the high standards of their ombudsman service. We also have the government regulated endorsed Trusted Mark to give you complete peace of mind that we can get your condensation under control.